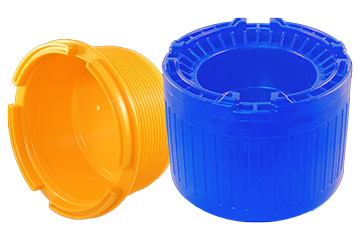 UMLTD - Thread Protectors | Universal Moulding Ltd.
All of our products are manufactured in an ISO 9001 certified environment to API 5CT specifications. Buy direct from our low-cost facility based in Canada and save money. State-of-the-art processing and CNC tool-room equipment provide you with products of the highest quality and accuracy. Highly qualified staff dedicated to serving our customers. 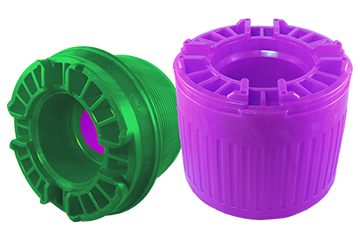 We manufacture OCTG Thread Protectors for Proprietary and API (STC, LTC, BTC) thread forms in three different weight classes to suit your needs. Buy directly from our low-cost facility based in Canada to save money. Our unique designs deliver best-in-class performance. 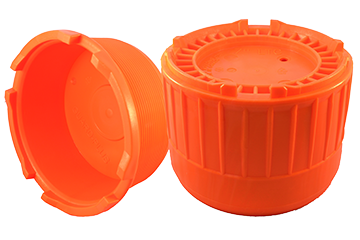 We have been manufacturing Thread Protectors since 1980 and have been in business for over 40 years. Our unique designs provide the API 5CT performance you need. All of our products are manufactured in an ISO 9001 certified environment. Developed by ShoutBC Web Design. Copyright © 2019 UMLTD. All rights reserved.